I love sweets just as much as the next person, but why should they only be a treat? With Lo Carb, I can eat them without any guilt! 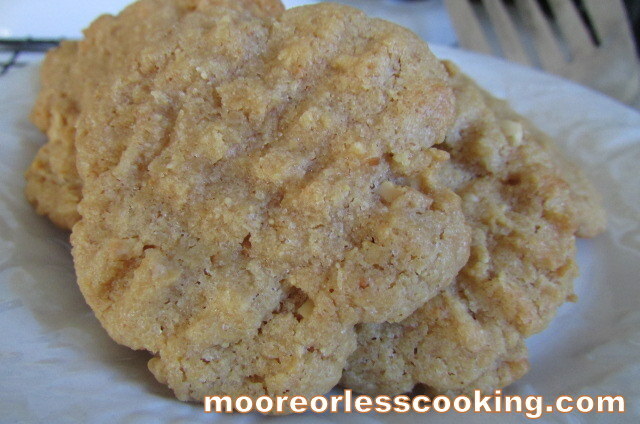 I hope you enjoy these cookies as much I do, they sure helped the cravings and there are only four ingredients, so they are easy to whip up a batch for that next cookie craving! Make them in less than 20 minutes! I brought them to a Super Bowl Party at our friend’s house and everyone couldn’t believe that they were Lo Carb! They kept asking, “What’s in them?? ?” When I told them, they couldn’t believe it! 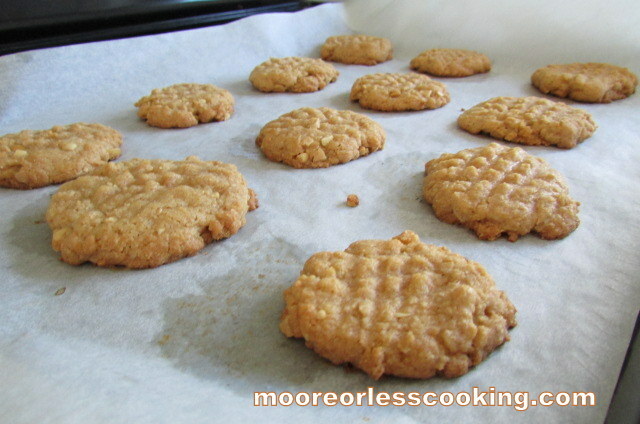 These are a fantastic crispy, crunchy cookie. When my daughter’s friend tried them she said, ” This is the best peanut butter cookie I have had in ten years!” You just gotta love kids for their honesty! 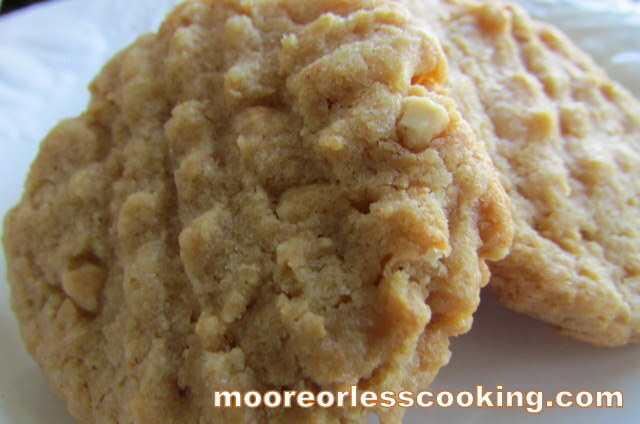 A crunchy, crispy Peanut Butter Cookie with no guilt! Cover cookie sheet with parchment paper. Mix all ingredients together, with a wooden spoon or hands. Make sure all ingredients are well incorporated. Using a melon baller, scoop cookie dough and place on cookie sheet. 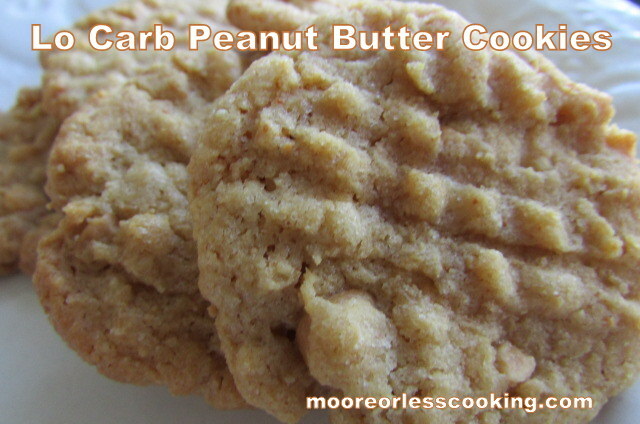 Press each peanut butter ball gently with a fork (criss-cross for traditional peanut butter cookie look). Allow to cool (approximately 10 minutes), then gently remove from baking sheet using a metal spatula–because they have no flour, they are fragile when warm. These cookies are very filling. They are a Protein Powered Pack Cookie!